EASTERN CAROLINA - Power is slowly being restored to Eastern Carolina residents after Hurricane Florence made landfall near Wilmington on Friday, September 15. On Monday, more than half a million people remained without power across the state. As of Wednesday morning at 1am, the Dept. of Public Safety reports 252,596 total power outages in North Carolina. More than half of those customers are in Eastern Carolina. 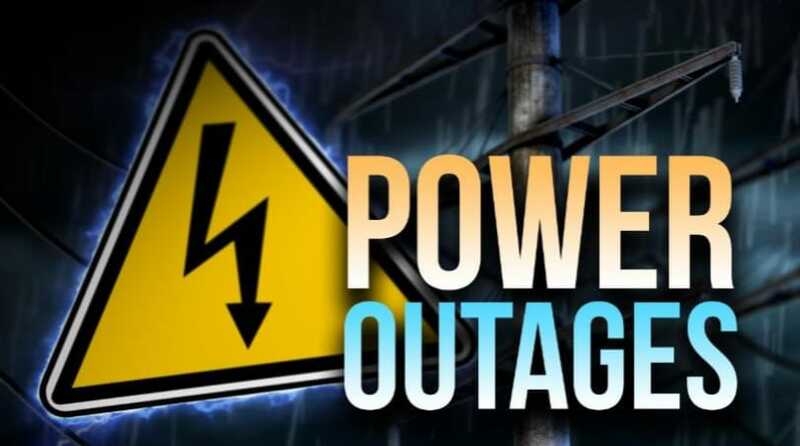 More than 32,000 customers are without power in Carteret County and roughly 21,000 are without power in Onslow County. In Craven County, roughly 15,000 people remain without power Wednesday morning. Many of the state's outages are effecting the Wilmington area, where Florence made landfall and widespread flooding is still cutting off the city from outside resources. Heavy rain, strong winds and now flooded roadways have hindered power crews, many of which have out-of-state or out-of-town help working to restore power to so many people. 48,281 in New Hanover Co.